Good Morning Traders! Heavy volume marked the start of the year as might be expected. Range expansion in Indexes, EC/$ , Metals, Crude, Beans, Hogs, even Cocoa. Indexes can still test below PDL since there was range exapnsion, however, any further down will set up a Buy at least for a scalp. 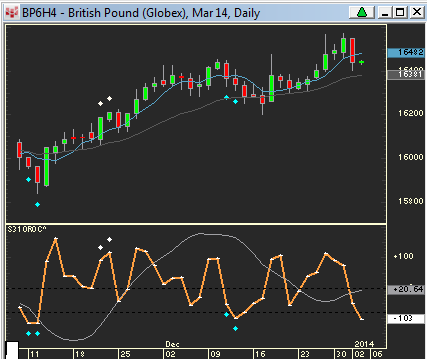 There are buy divergences on the 18/20,000 tick charts. A full retest up is unlikley since Tuesday’s close was on light volume and manipulated for year end marks. 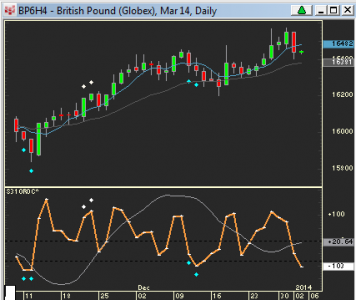 Pinball Buys: Indexes, BP, Look for trade from long side (but can test around lows first) …. SI GC – buy morning dip for scalp – (gold new 2 per momo highs); Bonds – 3 bar triangle…. 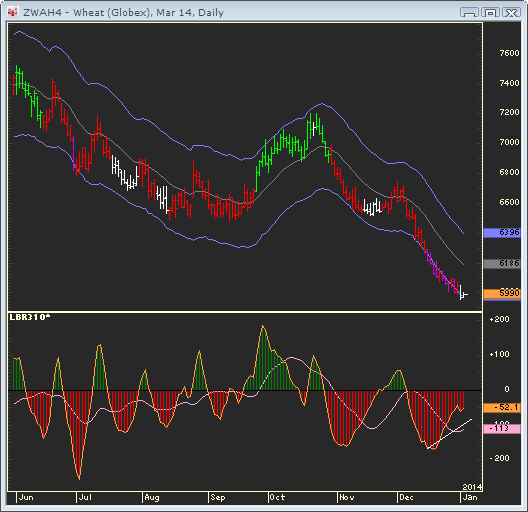 ; EC – Z day after range exapnsion breakout; Yeh – 9639 = daily EMA, CL – damage done! 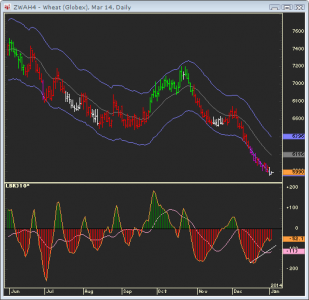 NG – 2-per ROC flip up, C – 2-per ROC Buy Div, W – 10-day BUY DIV window; Cows – RS leaders, on extended run…..